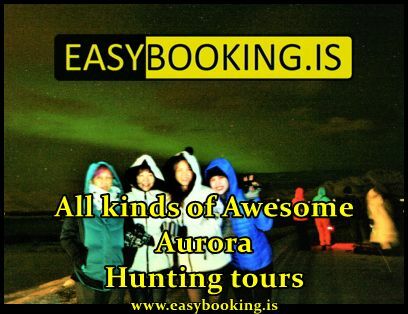 Explore the rugged wilderness of Iceland. Access the tough Highlands. Advance up a vast glacier. Ford rushing mountain rivers. Take charge of a 4×4 Super Jeep. 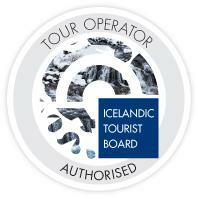 Made for difficult conditions, modified for Icelandic conditions. Learn the basics of super jeep driving in off-road conditions. Drive the highlands of Iceland to have a nice bath. 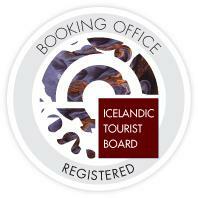 Booking Office is a ICELAND-based tour booking company. We are committed to service to all who may be interested in exploring our beautiful nature and experience all that the country has to offer.